Nowadays, our primary concern is to make sure that we use only the best formwork materials on the market in order to increase quality and deliver the best possible value. Thankfully, with help from plastic formwork, you will be able to do that and so much more. And maybe the best thing about this type of forms is that you can easily use them with any type of project as you see fit. 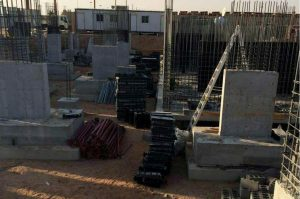 BOFU plastic formwork system for foundation in Saudi Arabia. When you opt for concrete forms, you will usually have to worry about damaging the environment, as these can’t be recycled. Obviously, this is a problem if you care about the environment’s wellbeing. And if you use these types of concrete formwork within your business, you will have to deal with quite the hassle because of that. But it doesn’t have to stay like this. 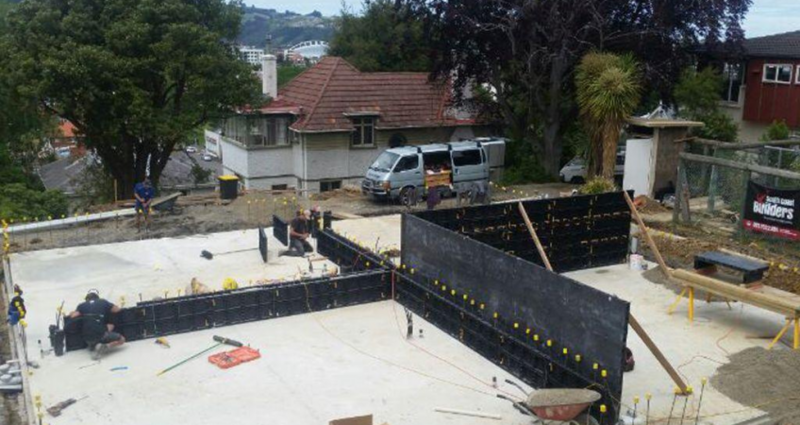 The plastic modular formwork is designed to bring you the utmost value and quality all the time. You are bound to get a nice experience because of that reason alone if you use plastic formwork. On top of that, this is one piece of formwork designed with efficiency in mind, and that can be downright incredible in the end. Yes, the best thing you can do at this point is to focus on recycling and quality. While the plastic formwork is a bit lighter when compared to the concrete formwork, it can also be recycled as you see fit. So you never have to damage the environment. And you don’t have to waste anything either. It’s the best approach and experience that you want to have, plus it will work to your advantage in the end. Plus, the simple fact that plastic formwork is easier to carry around just makes it a much better investment to begin with. You will appreciate the fact that this will bring you more efficiency with your construction projects. And when you are done with it, and the formwork just doesn’t deliver the value that once did, you can just send it to recycling and purchase a new unit. Yes, the life of plastic formwork is not as long when compared to aluminum concrete formwork. But the fact that they are less expensive, more portable and easier to use as a whole does bring you tons of quality. At the end of the day, that’s what matters, to get more efficiency. And the plastic formwork can help you a lot. When it comes to the recycling aspect, you don’t have to worry about anything other than getting this to a recycling point. Transporting the formwork is great and handling it can be very simple. So yes, the value on its own is very good, and getting new plastic formwork is extremely easy. It just delivers an incredible value, and the opportunity to get impressive results from this can be amazing on its right. Just check it out right away, and you will love the outcome. If you always wanted to get high-quality formwork for your construction projects, this is by far the best investments you can make!